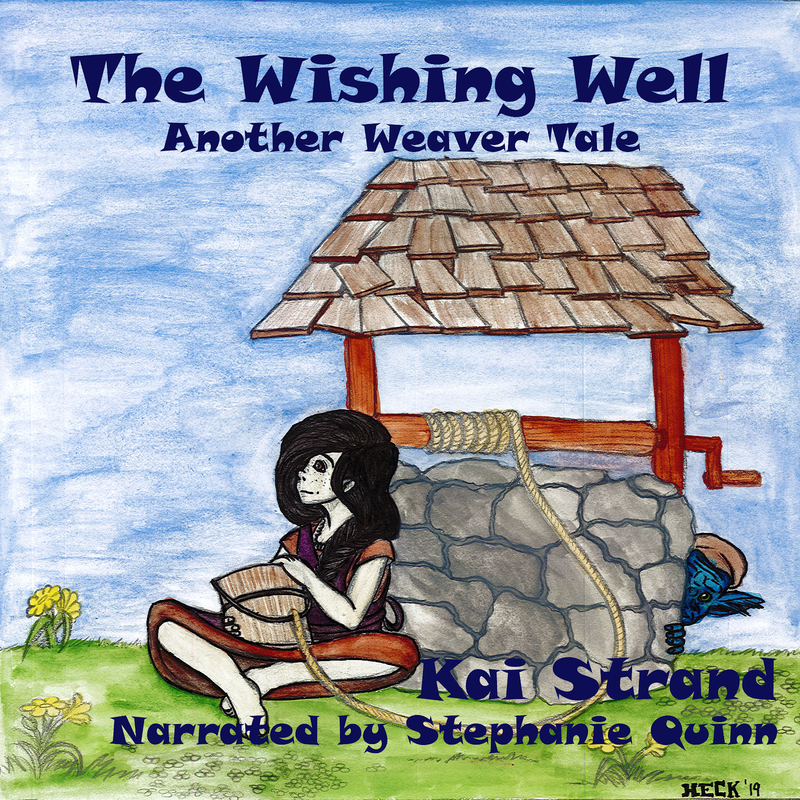 This week Strands of Thought plays host to Reece from Faery Marked. Reece, I reviewed your story earlier this week, but for the sake of this interview, let’s pretend I’m a clean slate. Why don’t you start by telling our readers a little about your swoony self. Hi, I’m Reece Michaels and I’m a Guardian. I know what you’re thinking. I’m some kind of bodyguard. And you’d be right. But, you’d also be wrong. See, a Guardian is a role, but it’s also a race of Fae. So, what do I do? Right now, I’m charged with watching Callie Rycroft to see if she is the chosen Champion. That means I hang with her as much as possible watching for a sign that she has magical powers. Definitely not the worst assignment I’ve ever had. You’re right, that doesn’t sound too tough. So, what kind of conflict are you up against? Prince Lorcan, the vile leader of the Adhair Fae, wants the barrier between the human and Fae realms to fall. It’s my duty, as Guardian, to keep the Champion safe while she finds the Cordial needed to keep the Ash Dance-the portal between the realms-closed to humans. What are some of the biggest stumbling blocks you’ve encountered trying to find the Cordial? Gwen and my brother Kale. They’re both here working for Lorcan. Kale is Gwen’s Guardian and a formidable foe. And Gwen is no weakling. She’s a Faery princess and wields some powerful time manipulation spells. What have you learned while trying to resolve your conflict? Be careful who you trust. Even with family. Sometimes the person you think you can count on turns out to be the one who stabs you in the back. 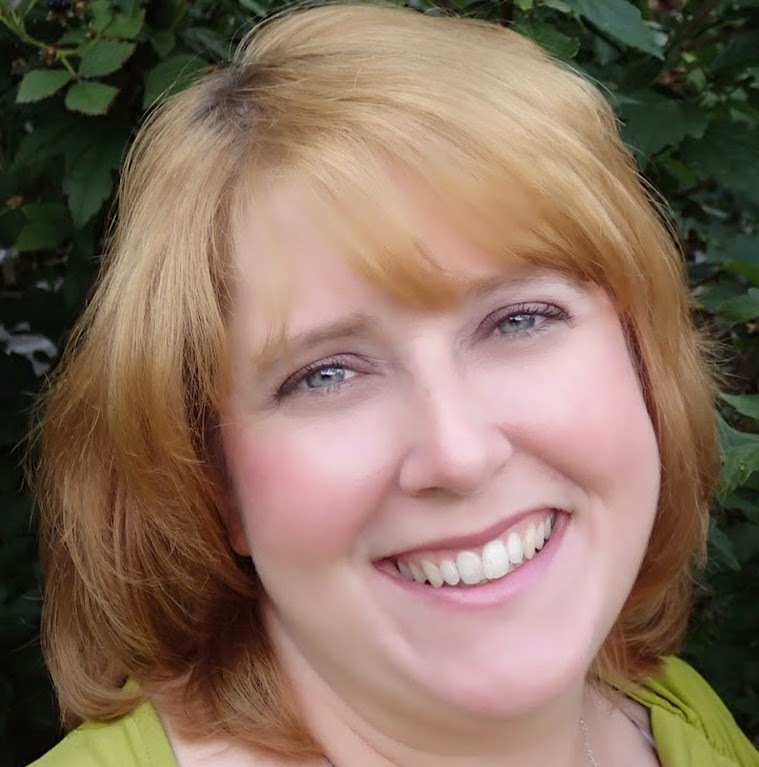 Don't miss my review of FAERY MARKED and then hop on over to AMAZON for your own copy! Oh, I'm patient. I know I'll get a visit from Ryan eventually. It was very nice to get to know Reece better. It was fun having on the blog this week! 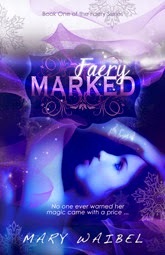 Congrats again on the release of FAERY MARKED. Great interview, ladies. Congratulations on your book Mary.